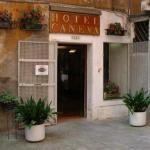 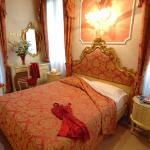 Hotel Caneva boasts a wonderful location in the centre of Venice, between the Rialto Bridge and Piazza San Marco, 5 minutes walk away from the Basilica. 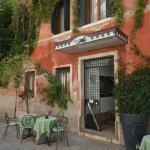 The Lato Azzurro, located on the lovely island of St. Erasmus, is well served by ferry service, thanks to which you can get to Murano and Venice in less than 45 minutes. 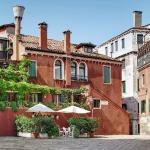 Residenza Favaro awaits you on the shopping street of Venice, in a great location with easy access to major centers of historical and cultural interest in Venice.